Looking for a way to simplify your morning routine? 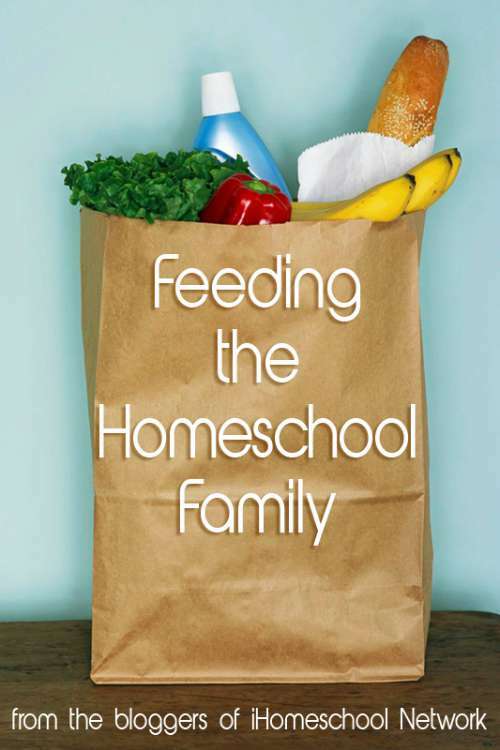 Tired of serving your kids cereal or toast? 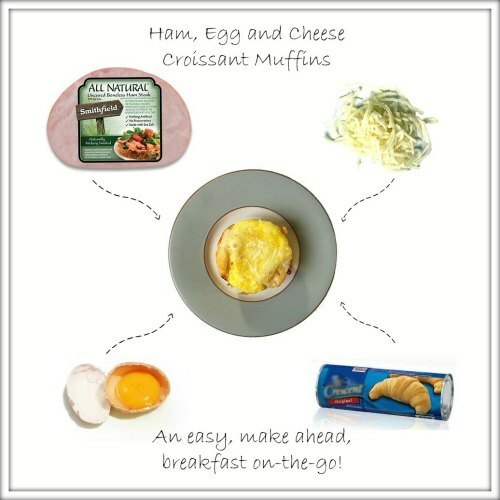 Take a look at some of our favorite recipes for breakfast muffins to break up the boring morning routine. Bonus? Most of these can be made ahead and refrigerated or frozen for later in the week. That saves time and energy for busy moms! Looking for a fun way to celebrate a birthday with your little ones? 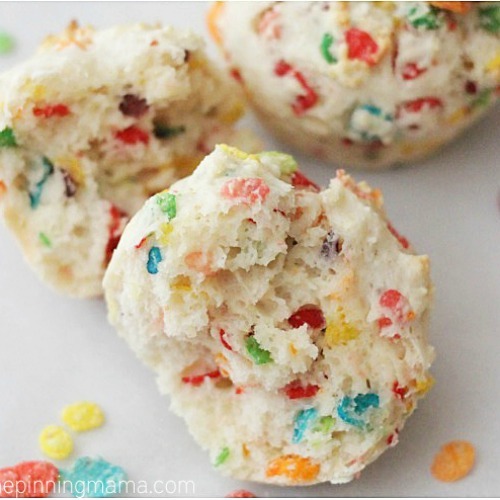 These Funfetti Breakfast Muffins will be perfect! 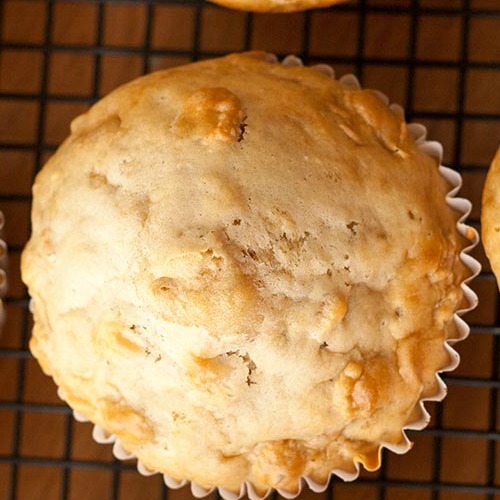 Grab your fruit and favorite cereal to whip Cheerios & Fruit Breakfast Muffins up in a flash! They look yummy! Need a savory muffin instead of one that’s sweet? 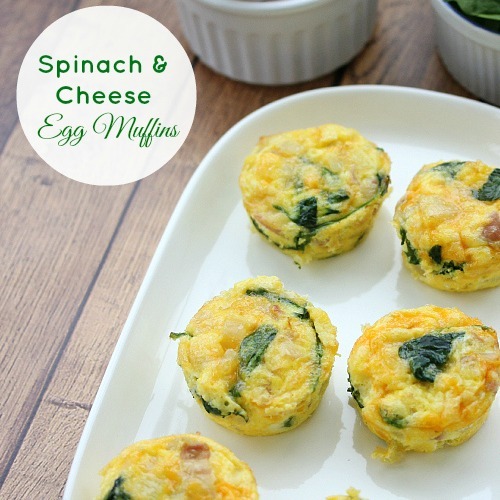 I’m adding these Spinach & Cheese Egg Muffins to my list. Don’t stop at McDonald’s on the way into work or school! 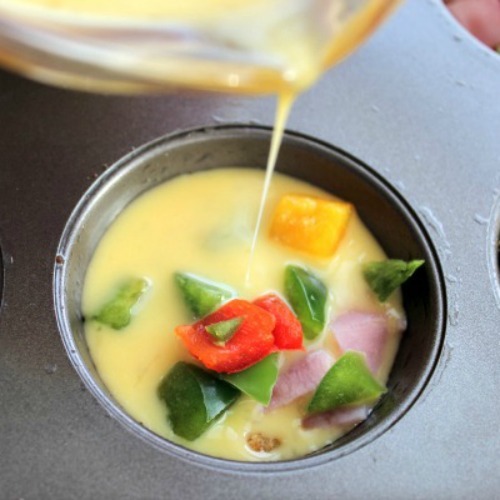 Instead, get up a little early and make these Ham, Egg and Cheese Croissant Muffins for a delicious, protein packed start to your morning. If you’re trying to avoid wheat, never fear. These Quinoa & Egg Breakfast Muffins look delicious, and they only have 4 ingredients! How easy! Are you watching your carbohydrate intake in the morning? 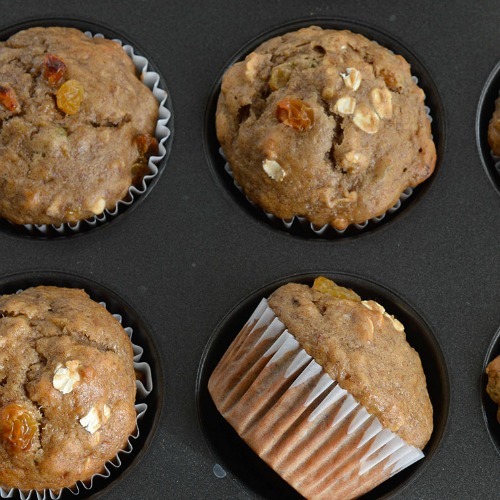 Take a look at these Breakfast Muffins for a healthy breakfast option. 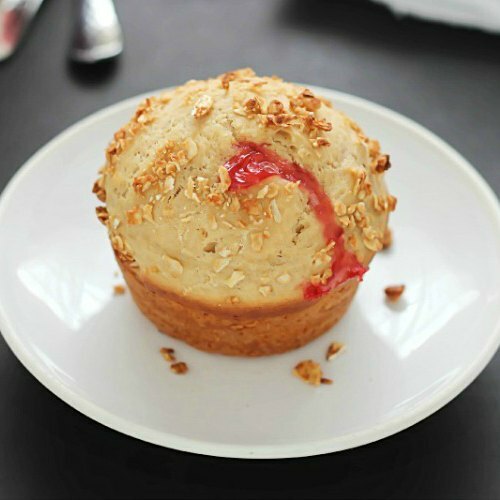 We’ve been eating strawberries by the pound here — I’ll have to make sure I keep some aside for theseStrawberry Breakfast Muffins. Who doesn’t love bacon? 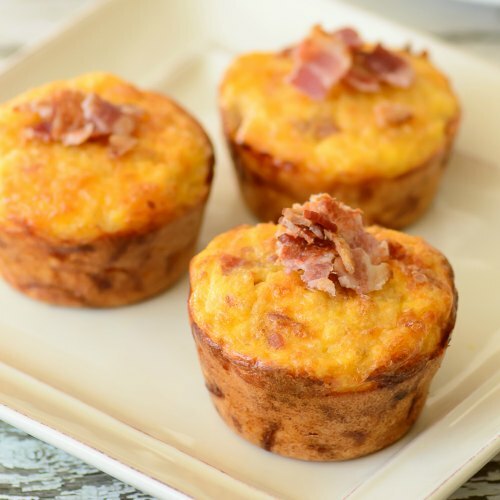 I can’t wait to try these Bacon Breakfast Muffins for the next morning playdate we host! Have picky eaters? 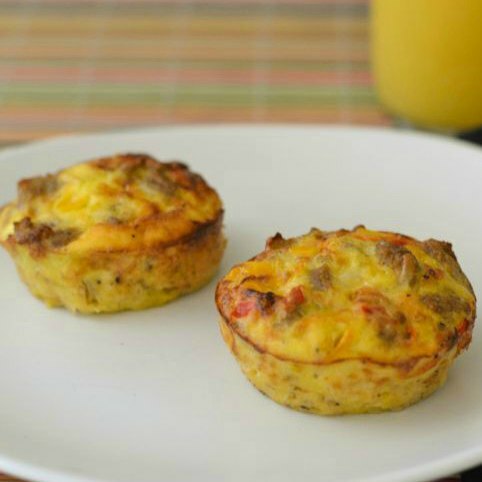 You could easily shred or grate vegetables and sneak them into these Omelet Breakfast Bites. What about you? What’s your favorite muffin to serve up for breakfast? Let me know in the comments! Awesome round up! These really do make breakfast easier! 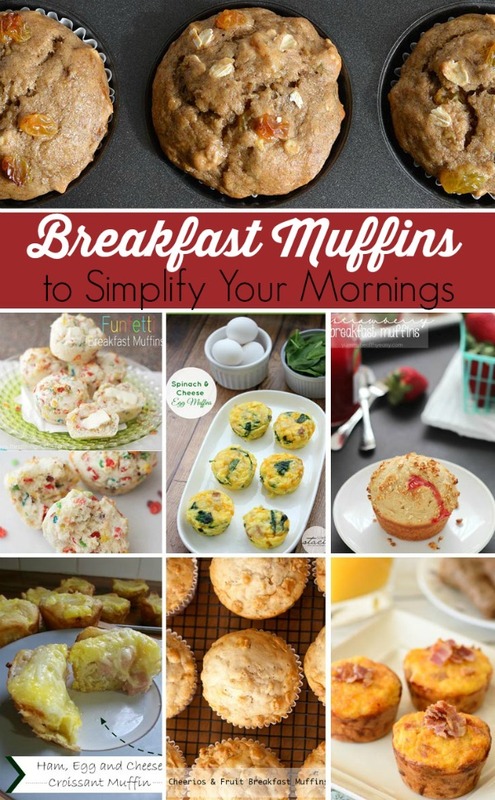 Thanks for including my breakfast muffins too!